The Maison Européenne de la Photographie was founded in 1996 in Paris. Situated in the Marais, just south of the Pompidou Centre, it is not often listed amongst the top locations in the city. Like its hidden, unassuming entrance, this exhibition space, lecture theatre and library split between a 18th century house and a contemporary extension, is a secret, underrated gem. In addition to revolving programme of exhibitions, the MEP also draws from its vast collection of over 20,000 works of art, mostly photography, from which it also forms exhibitions. 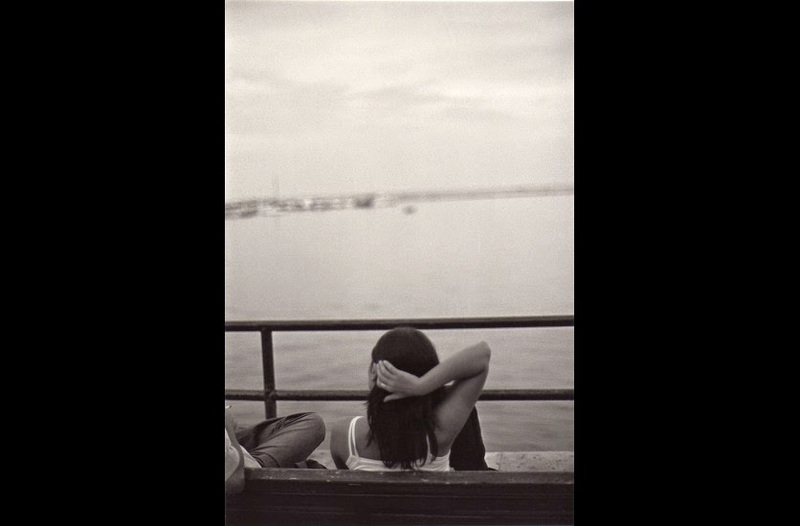 When I went earlier this month, I was introduced to the fantastic work of Bernard Plossu in a comprehensive display of his photographs of Italy. 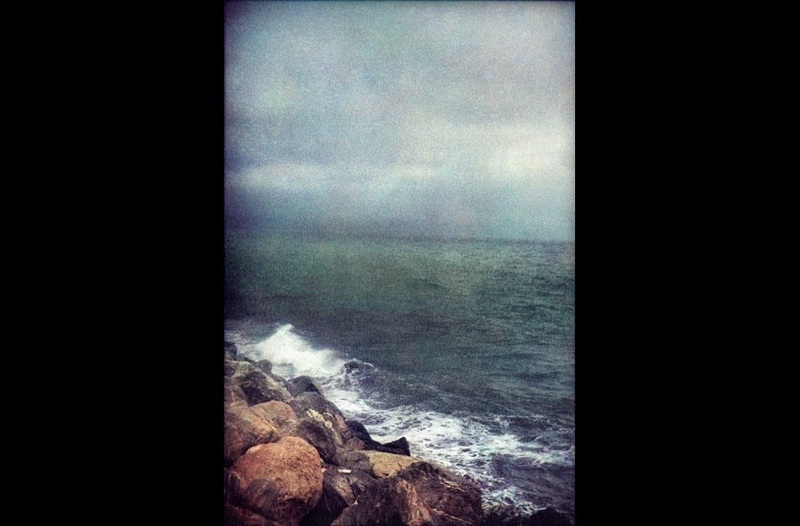 Bernard Plossu's exotic beginnings, born in Vietnam in 1945, seem to have inspired a wanderlust that has run throughout his life and work. 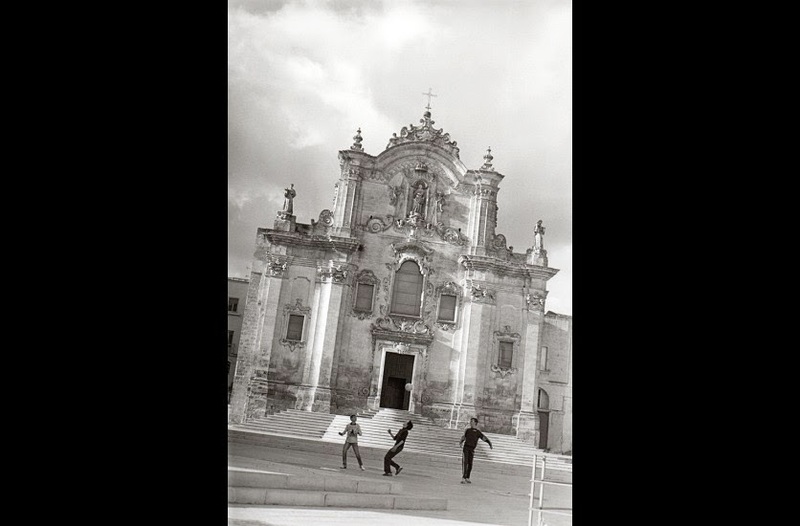 With most of his practice he documents his travels across the world and it is with his lens turned to Italy that the exhibition focuses on at the MEP. But more than this, both the black and white and colour photographs exhibited at the MEP are not rendered in sun-bleached hues but an altogether more nuanced and original palate. 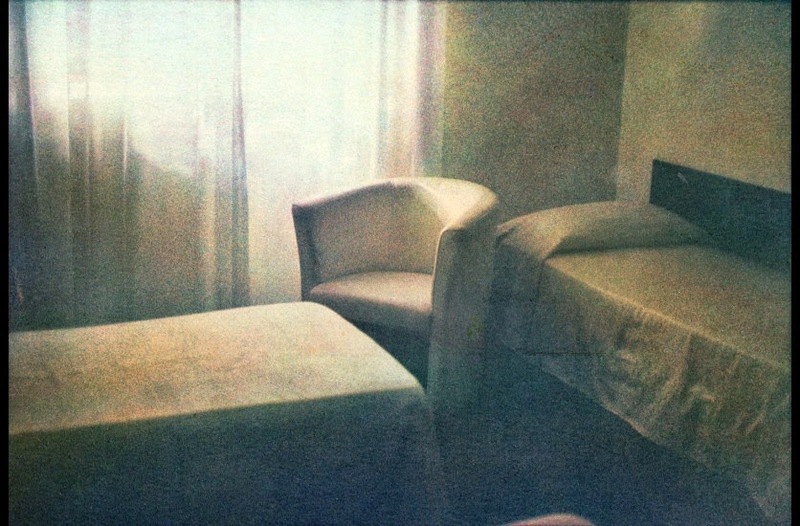 For colour, Plossu’s images are faded and the contrast is blurred, as if his film has been developed with chalk. They are rich but subtly so, unnatural in a natural way and timeless but, in the case of many, contemporary. 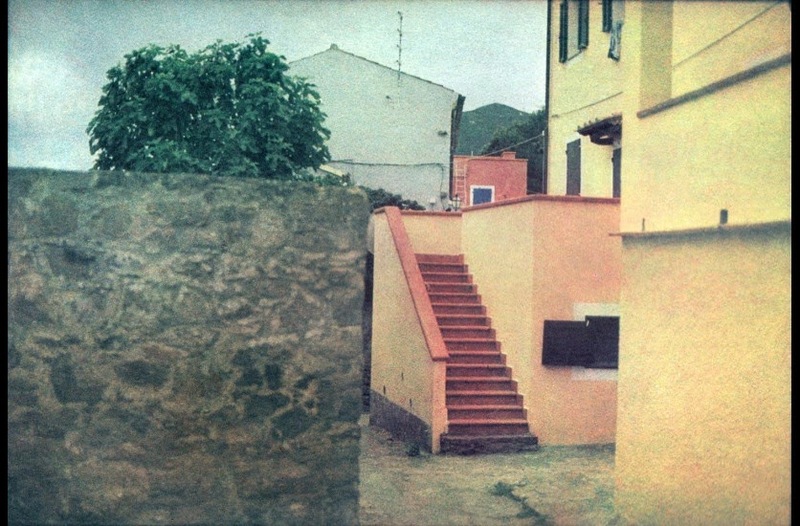 Although Plossu’s technique for colour is spectacular, and these digital representations do not do it justice, the highlight of the exhibition was his small format, black and white landscape photographs. Tucked away in a low-lit niche, these images were taken over the past twenty years but dismiss being set in a particular time. They are small and to properly view them you have to go close, your periphery washed out by the large white boarder around the image - an effective piece of theatre that disconnects you from your surroundings. Richly contrasted and printed with minute detail, there is nothing lost in the small size of the reproductions and they are all the more engaging for their peephole-like apertures onto ancient hillside villages, black foreboding hills, and glistening modern infrastructure. This is not the Italy of the cinema and travel brochures. But neither is this the Italy that you can experience. 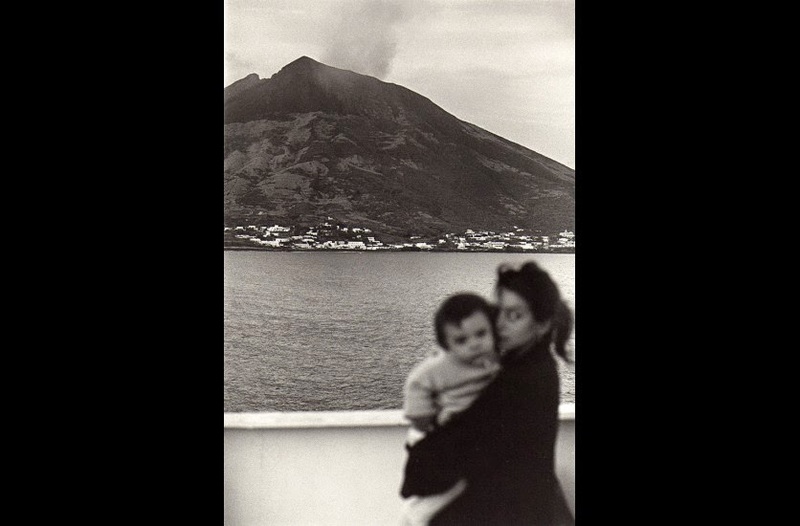 This is Italy as understood by Plossu - a compelling, nuanced and original perspective that liberates a country often calcified by its rich culture and traditions.